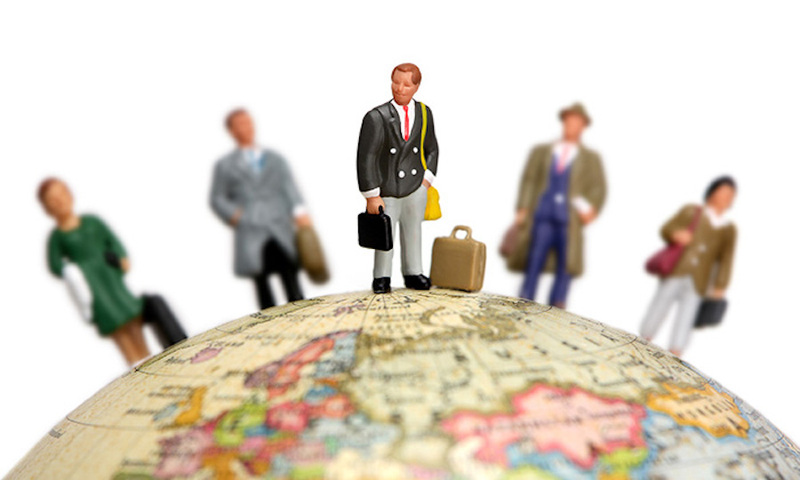 Home > Administration > EXPAT TAX: HOW WILL THE CHANGES AFFECT YOU? Legislation has been passed that will remove the current tax exemption available to South Africans employed abroad. Despite intensive lobbying, there can be no doubt that the tax authorities intend to push ahead with this tax. The tax comes into effect from 1 March 2020. Prior to the latest amendment, tax residents living and working abroad for more than 183 days in any 12 month period (at least 60 days being continuous) were not taxed in South Africa on their foreign earnings. From 1 March next year, foreign income of over R1 million per annum will be taxed in South Africa. As this income includes fringe benefits and the Rand is weak compared to first world currencies, many employees will fall into this threshold. If you are resident for taxation purposes, then you are liable for the new tax. Where your home, family and assets are located (the “ordinarily resident” test). If these are in South Africa you pass this test. Did you spend 91 or more days in South Africa in the current tax year? In the past five years have you spent 91 or more days in South Africa in each of those years? Have you spent 915 days or more in the past five years in South Africa? If you answer “yes” to any of these questions, you are a tax resident, but you cease to be one if you are outside South Africa for a continuous period of at least 330 full days. These two tests, complicated as they (ask your accountant for advice in doubt) are fairly broad and will catch many taxpayers in their net. Should you emigrate as a tax resident? It is going to be difficult to come up with a satisfactory strategy to deal with this but at least SARS have given taxpayers time to consider all their options. One option being touted by tax practitioners is for the taxpayer to emigrate as a tax resident. This is a very complex process and we will cover it in future articles. Whilst this will solve the offshore tax liability, it is an onerous process with many implications for taxpayers and it depends on each taxpayer’s circumstances. Specific advice from your accountant is essential here. Good or bad for employers and South Africa? This new tax could be detrimental to the country. There are two main categories of people who work offshore – those whose employers have overseas offices and professionals who are looking to accumulate hard currency assets. In terms of the first category, it will clearly cost employers more to send their staff on overseas assignments and for the second category, it is likely that many if not most of them will move their tax residency to a more friendly tax environment. This would result in South Africa losing crucial skills it cannot afford to lose and it also puts into question how much revenue SARS will get from the amended legislation.